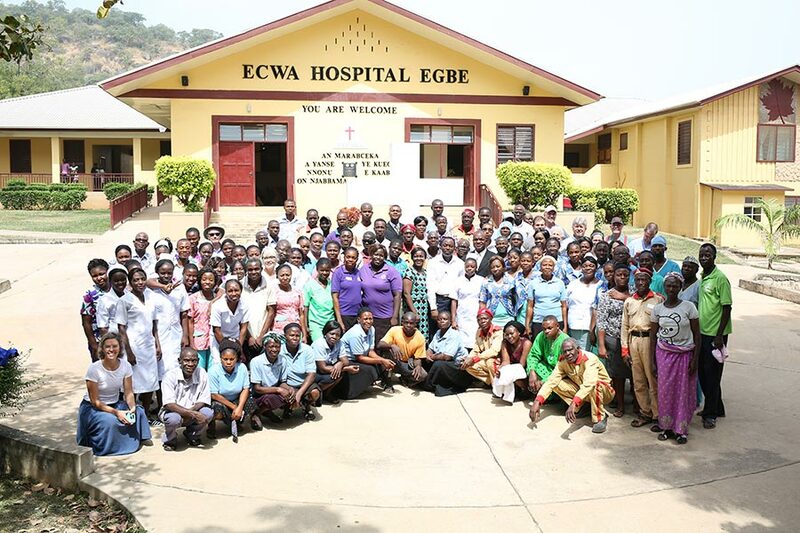 Because of your partnership, we are excited to report that Egbe Hospital is becoming one of the best hospitals in rural Nigeria. 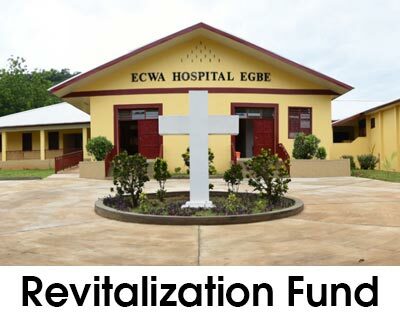 Your support has provided construction materials, medical equipment, generators, vehicles, clean water, and electricity which have empowered the missionaries, hospital staff and the community to build a center of Hope and Healing equipped to serve the entire region. Patients’ lives are transformed at the hospital—often they arrive in dire condition and without hope, to experience God’s loving touch as their physical and spiritual needs are met with compassion and care. 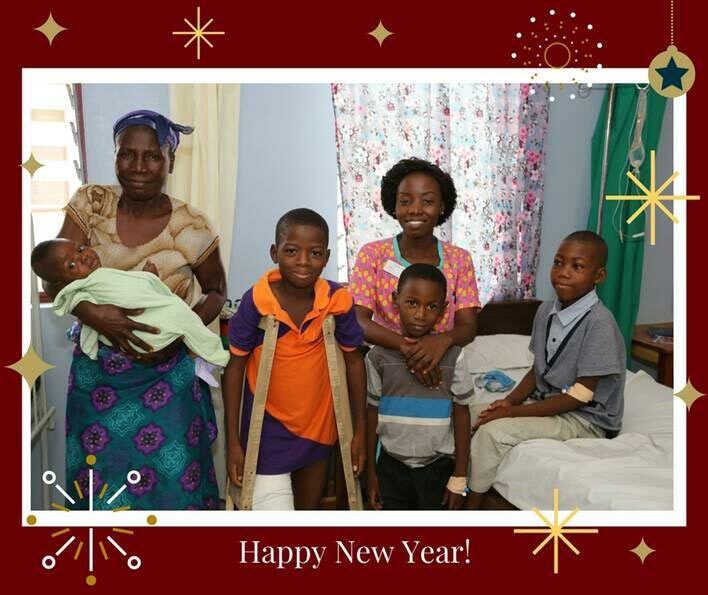 This New Year we are focused on recruiting additional missionaries and Nigerians for key positions, training Nigerian doctors and nurses, developing best practices in the hospital, and implementing maintenance procedures to ensure sustainability. Purchasing electrical stabilizers for the compound to ensure steady electrical power from the grid and to prevent power surges which cause significant damage to the medical equipment. Purchasing medical equipment for the operating theater to include orthopedic and surgical instruments. Build a guard house for the security guards stationed at the entrance gate to the compound. Renovate an existing building to serve as a conference/instructional room, upgrade an area for the medical records, and remodel administrative and accounting offices. Purchase, ship and install solar panels to reduce the cost of diesel fuel currently needed to run the electric generators. 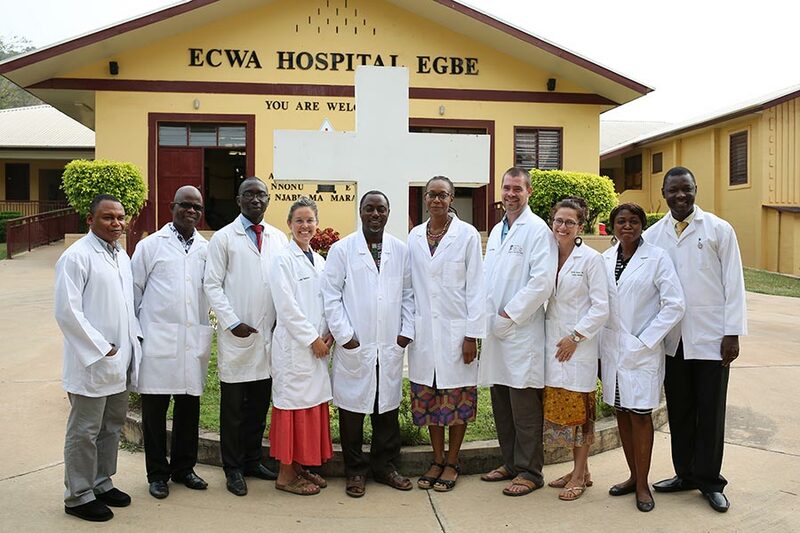 If you know of someone who resides in the USA or Canada (maybe you), that may be interested in serving at Egbe as a missionary teacher, nurse, maintenance/construction manager, general manager/hospital administrator and a variety of medical positions please go to SIM USA or SIM Canada to get started or send us an email. Thank you for your open hands of compassion that have enabled wonderful progress to date. It is a privilege to partner with you. P.S. You can read our latest newsletter here if you missed your copy. 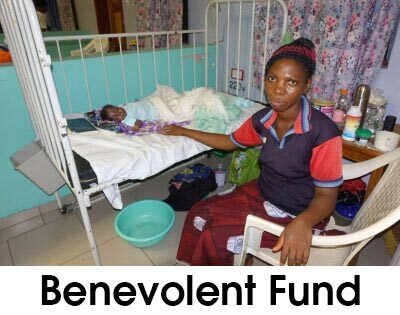 Below – 5 Nigerians in the Family Medicine Residency program and the others are medical doctors serving for 2 plus years.